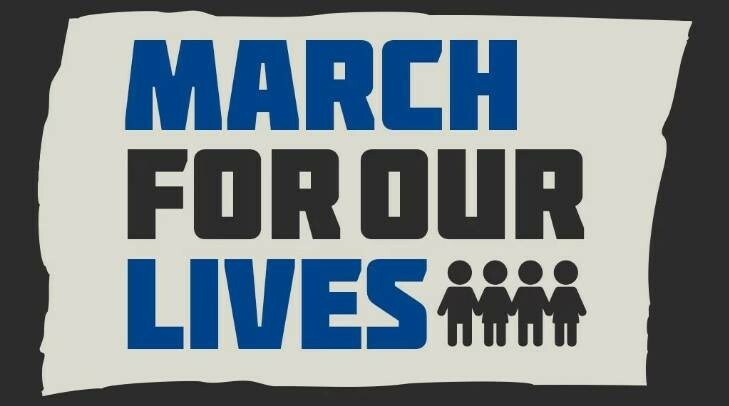 On March 24, the kids and families of March For Our Lives will take to the streets to demand that their lives and safety become a priority and that we end gun violence and mass shootings in our schools today. March with us in Washington DC or march in your own community. On March 24, the collective voices of the March For Our Lives movement will be heard. Rally and speakers will begin at 11am.